Everybody is impatient to hit the road to some amazing destination after the long, cold winter… But first of all, every of us should make the difficult choice where will go this summer and more precisely which resort will visit. Destinations that are well-developed for sea tourism in Europe are many, but if you are keen on going to some cheap place where to be able to afford everything you need during your stay, then the country of Bulgaria is the perfect destination for you – keep reading to see why! Well, sea resorts you can visit in Bulgaria during your summer leave of absent are more than beautiful and more than suitable for every family vacation. All of them have great beaches and excellent hotel base, as well as provide varied possibilities for having lots of fun! The biggest summer resort along the lovely Black Sea coast is Sunny Beach. Hardly there is someone who doesn’t know it and who do not want to go there at least once… Are you one of these people? Have you ever been in Sunny Beach, or you haven’t but want to learn more about this place? 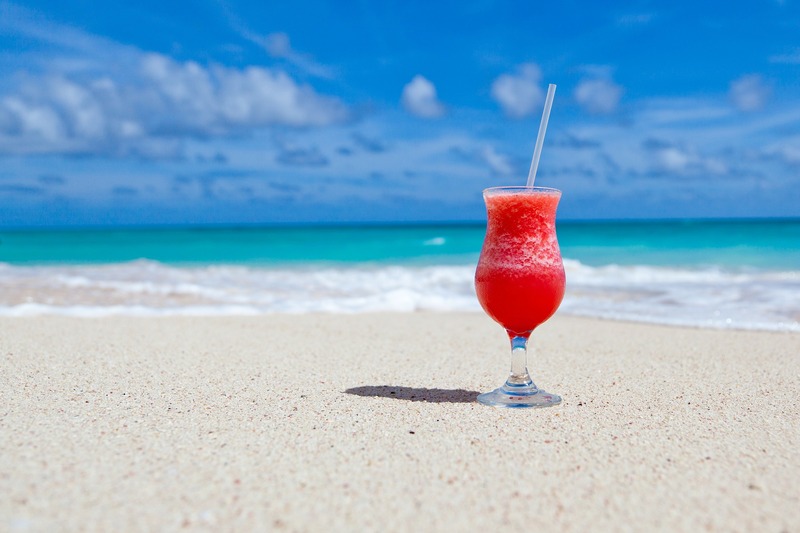 – Well, we are going to tell you more not only for Sunny Beach as a holiday destination, but for some other Bulgarian, summer resorts that deserve to be on the top of your list! 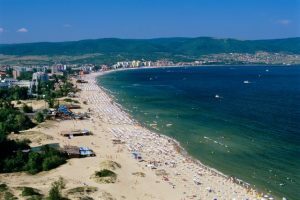 Sunny Beach resort is the biggest and most popular summer destination in Bulgaria and even in Europe! It has millions of visitors every year and is ranked on the first place when it comes to night entertainments and exiting beach life… It is also the place with the largest selection of hotels and establishments, as well as the summer resort where you can find incredibly low prices and attractive tourist packages! Sunny Beach is perfect for every family vacation and romantic escapes, as well as is a desired place by all young people who are looking for fun and night entertainments! Shortly, Sunny Beach has to be your next summer destination in case you need cheap, unforgettable and fulfilling vacation. Enjoy it! The city of Nessebar is one of the oldest and most ancient towns in Europe. It has long and interesting history, as well as rich culture you can enjoy by visiting the incredible old churches and museums around the area. Together with the many wonderful sights available in Nessebar, there also are many old houses that are just amazing with its unique architecture and authentic appearance. Except this, all the streets in Nessebar are narrow and cobbled and you can want to take a walk for hours… And why not together with your beloved one while holding hand in hand ;). Well, there are many other summer resorts in Bulgaria that you have to see. 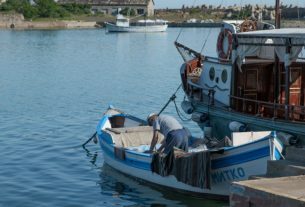 But before you see them, learn more about them and follow our articles – every day we publish interesting information relating to the upcoming summer and the summer destination along the Black Sea coast.